The government Wednesday approved a capital infusion of Rs 6,000 crore in state-owned Exim Bank to expand its business. "The equity will be infused in two tranches of Rs 4,500 crore in 2018-19 and Rs 1,500 crore in 2019-20 respectively," he said. Exim Bank is the principal export credit agency in India and the infusion will give an impetus to new initiatives such as supporting Indian textile industries, likely changes in the Concessional Finance Scheme, likelihood of new letters of credit in future in view of the country's active foreign policy and strategic intent, he added. 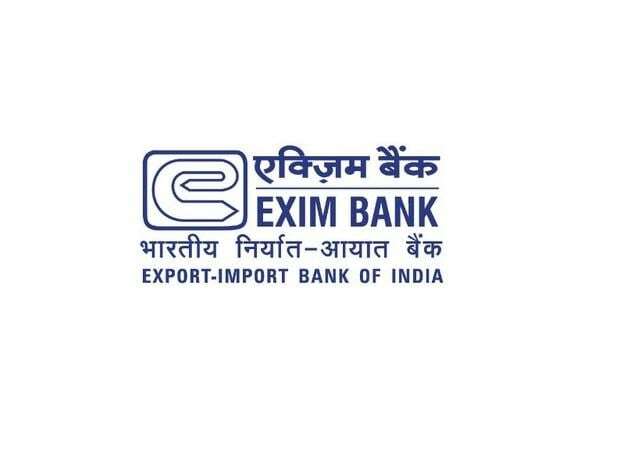 Established by the Government of India in 1982, Exim Bank is the apex financial institution for financing, facilitating and promoting the country's international trade.